The Deli Magazine is turning five years old! 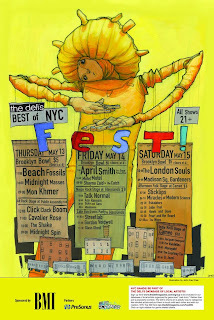 They're celebrating with another Best of NYC Fest event that takes place over three days at various Brooklyn venues each night from May 13-15. 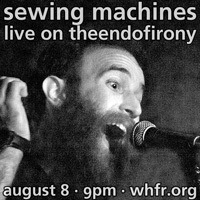 Some of our personal favorites are playing including Midnight Masses, Miracles of Modern Science, and more. Check out the full lineup after the jump.